Just ask us. In addition to packaging design, artwork and print management, K provides all kinds of services for developing or enhancing your collateral, POS or other print materials – all at the highest quality. 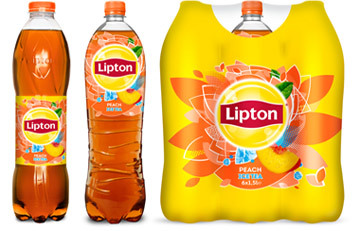 Packaging puts us at the crossroads of brands, consumers, clients and retailers. It is one of our key disciplines in which we apply design excellence along with technical expertise in terms of materials, colours, visual equities, artwork and printing. Since the launch a photoengraving department more than 25 years ago, K has been managing packaging artwork and prepress processes for clients of all sizes, for which we produce thousands of SKUs every year. Inspire. Inform. Call to action. Drive sales. Build loyalty. Our interdisciplinary expertise and extensive network of resources enable us to take charge of every aspect of your communications project, from strategy and concept to the finished physical or digital product. 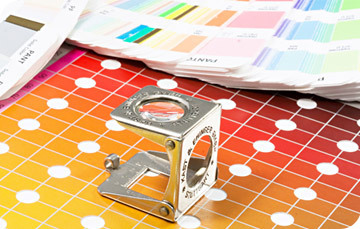 At K, our state-of-the-art colour proofing tools and colour analysis equipment are inseparable from the skills and expertise we apply to get the most out of them. We offer first print run attendance and competent on-site assistance at printers, overseeing any necessary adaptations and validating print runs. 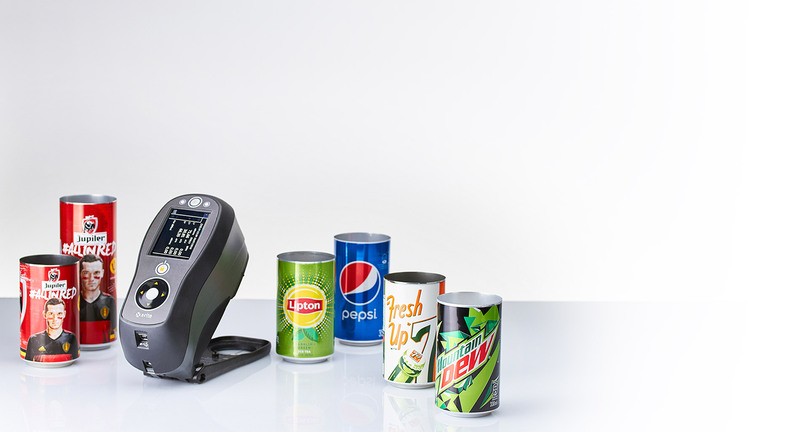 An important part of our brand guardianship is to ensure powerful POS communication to consumers. We also apply our artwork and print expertise to in-store materials, delivering the same consistent, high-quality results. With world-class photographer Jean Gillis under our roof, we deliver images for packaging, POS and corporate and sales communications from K’s own photo studio. We work with digital tools for workflow management and an online approval platform. These tools allow us to define roles, assign responsibilities, notify stakeholders, gather comments, and acquire approvals and sign-offs. The results: significant time and cost savings and increased efficiency. Images are an essential part of communication. To improve aesthetics, colours and style, all photos are adjusted, fine-tuned and optimised in-house by our graphic design team before release. Are you operating or launching a webshop? K is right there with you. As the guardians of your artwork and branded material, we can quickly access and coordinate the latest visual brand elements for your products and keep your shop up to date. Shapes can speak louder than words: Structural design is a key communication tool for leveraging brand equities. At K, this is the starting point for developing new containers in-house, such as bottles, spray bottles and jars in a wide range of materials including glass and PET. Design visualisation has the power to transform visions and concepts into images at various stages in the working process. We provide accurate, high-resolution 3D rendering of our design work using the latest techniques and professional software. 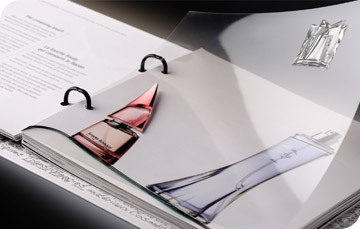 Our dedicated prototyping team produces high-quality physical mock-ups for advertising, research, presentations and more. At this level, we consider outstanding mock-up construction as a meticulous craft. Whether we produce five or 5,000, each one is a jewel and a token of exceptional workmanship. Like all our services, prototyping is fast, flexible and reasonably priced.